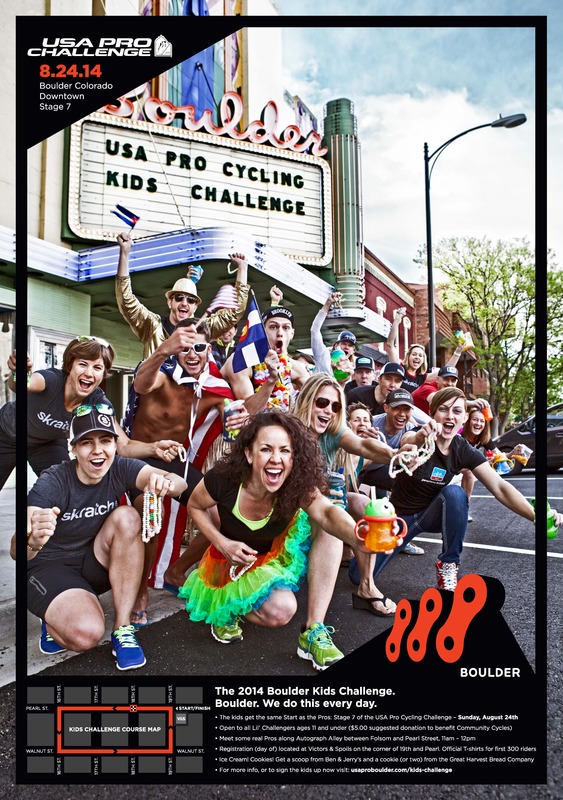 Kid-Friendly Bicycle Classics Are Coming Our Way In Boulder! Boulder is a cycling mecca. Yup, we love our two wheeled friends. 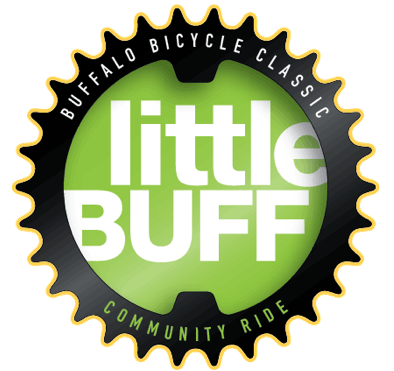 If your kids are into cycling then here are two upcoming events you will want to know about- Kids Challenge and Little Buffs. 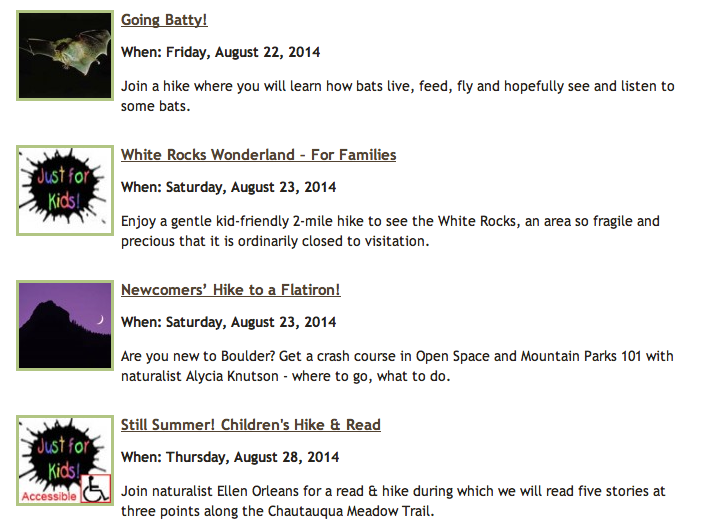 These are both the kids’ version of larger cycling events in Boulder this summer. These both look super fun, so get your kids registered and psyched to get on their bikes! I am super excited about these two fun events. 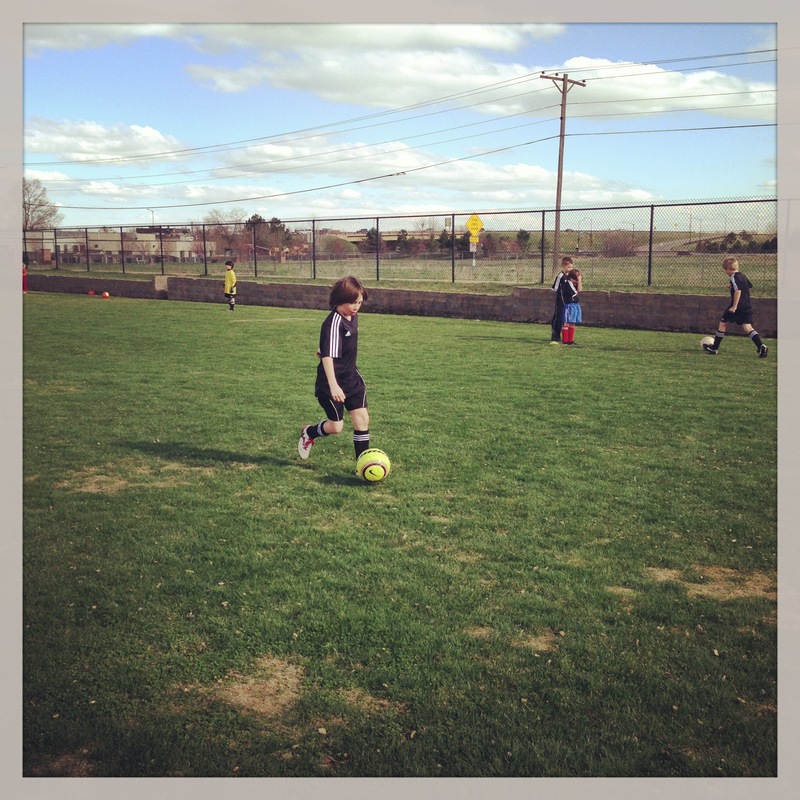 Any time we get our kids involved in the community, outdoors, and doing something positive it’s a good thing! Enjoy, Boulder Families! Spring Heritage Days at Walker Ranch: Well Worth the Trip for the Whole Family! I was not going to do a special post on Spring Heritage Days, but it such a fun event that I decided I needed to go ahead and do it. This is such a treasured Boulder event I wanted to ensure everyone got the message: Go! It’s a great family event! And it’s happening today! A few times a year volunteers dress up and teach us about what it was like to be a homesteading, pioneering family. Today is that day! Here is what’s happening just up above Flagstaff from 10 to 3 today. Spring is the beginning of so many new things–garden planting, repairing buildings, bringing baby animals into the world– and that was true for ranch families in the Victorian days also. Join the volunteers at Walker Ranch homestead for a peek into pioneer living in springtime. 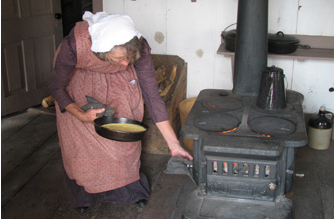 Smell what’s cooking in the log house, chat with the blacksmith, and do hands-on old-fashioned activities. Kids 4 Kids Charity Event. Kids 4 Kids is a committee of middle school students dedicated to supporting organizations who help kids. This is the 2nd year the group has organized a music event featuring middle and high school musicians. The group’s purpose is to empower kids! 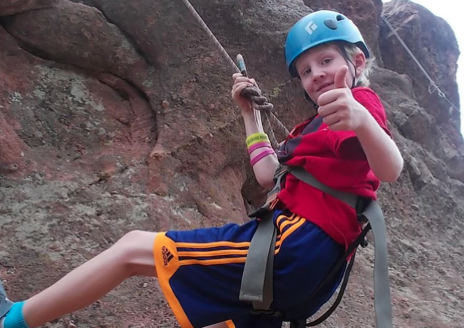 This event raises money for the Children’s Hospital Colorado. eTown Hall, Boulder. Doors open at 5:30pm. Children’s Peace Garden Earth Day Celebration. This second annual event is intended to connect children and families to fresh food, local honeybees and healthy bodies. Children’s Peace Garden at 1630 Hawthorn in Boulder. Free event. 10am to 2pm. Dia de la Nino at the Boulder Museum of Contemporary Art [BMoCA]. Celebrate Children’s Day, a traditional Mexican holiday, and enjoy art-making, storytelling, dance performances, and authentic food with your young ones. Created in collaboration with The Mexican Cultural Center and The Mexican Consulate in Denver. Free event. All ages. 11:00am to 1:00pm. McGuckin’s Apprentice Series: Make a PVC Toddler Chair. 1:00 to 4:00pm. Saturday Storytime at the Main Boulder Library. 10:15am. COOL MOVES at the Main Boulder Library. This is a free multicultural dance performance featuring Malang Diatta – Senegalese drumming and dancing, Streetside Dance  Hip-hop and SalsaKo – Salsa dancing. Perfect for families with an opportunity for children to learn some steps onstage. Potluck picnic to follow. Free. All ages. FamilyDance Planet. Featuring DJbUmpKin, seasonal DJ, and Serena, our Face Painting Fairy. Come for some or all of the time. FamilyDance Planet is meant to be a party that you can drop in to when it’s right for your family. 9:30 to 11:30am at the Avalon Ballroom. Purchase tickets–$17 for the whole family. Marsh Songs Earth Day Celebration. Visit a local marsh with naturalist Dave Sutherland to listen for our local birds, and get a sneak preview of the orchestral work. Meet at Sawhill Ponds, on 75th Street about 0.6 miles north of Valmont Road, for this easy hike. Beginning bird watchers strongly encouraged! Bring binoculars if you have them. Please do not bring dogs. Free. 8am to 10:30am. Comic Book Release Party Concert! A live performance by Paige and Jeff and the usual frivolity. Be the first on your block to get the NEW Coyote Bob & Ranger Paula Comic Book- Return to the Flatirons. In this issue, Coyote Bob moves away from his Boulder home. Plus- games, and tips on having nature fun. Meet at Settlers’ Park trailhead in Boulder. Free. 3:00 to 5:00pm. Giddyup Kitty Bluegrass Band. This is a four-piece, high-energy, all-female bluegrass band. The Denver Post says they are the finest bluegrass youll find anywhere. Weaving fine melodies with rich harmony, these award winning musicians create a show that leaves an audience joyful, and asking for more! Classy, sweet, and smooth, you’ll be a believer, once you catch Giddyup Kitty fever! Free. All ages. 3:00pm at the Meadows Branch Library. Storytime Creek Walk: Early birds at the Main Boulder Library. Families, join the library staff for a story and activities including an outdoor explore along Boulder Creek. Dress for the weather, and please remember to leave four-footed family members at home. Free. 10:15am. Boulder Folders at the George Reynolds Branch Library. Learn to fold beautiful origami. 1:00pm. 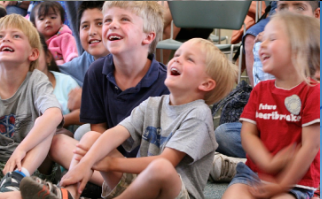 Thursday Storytime at the Main Boulder Library. 10:15am. The Dinosaur Lady will be at the Boulder Public Library! Boulder Dinner Theater’s Kids Kabaret Presents: The Differentest School of All. Children’s play performed based on Dr. Seuss book ‘Hooray for Diffendoofer Day’. This fun and whimsical show focuses on creative ways to teach and learn. Kids ages 3 to 10. Tickets are just $8.00 each. Last show. Awesome Arctic Family Day at the CU Museum of Natural History. The Arctic is a cold and wondrous place! Learn about the peoples and animals that call this snow and ice world home. Explore how YOU are connected to the animals, cultures, and environment of the Arctic. Try on the blubber mitt; look up close at furred and feathered creatures. Build a totem pole, make finger masks to enliven the long, dark winter and make snow goggles to protect from the bright arctic sun. Free event. All ages. 10:00am to 4:00pm. FREE Day at the Longmont Museum. The Dinosaur Lady Presentation. 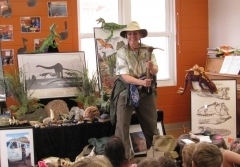 Connie Burton Burkhart, aka The Dinosaur Lady, has created a unique blend of entertainment and education as she shares information and stories about dinosaurs, fossils, rocks, and digging in a dinosaur quarry. Weaving together facts and stories using fossils, puppets and props, the Dinosaur Lady has captured the interest of various museums, the Geologic Society of America, as well as many school and outdoor adventure groups throughout the southwestern United States. 2 Times: 11:00am George Reynolds Branch. 3:00pm Meadows Branch. Free. All ages. Be Well Mama event at BMoCA. Join health and wellness practitioners to learn about local Boulder resources for new and expectant mamas. Free. 1:00 to 4:00pm. Nature for Kids & Parents: A Day to Celebrate Trees! Celebrate Arbor Day, and experience the life of a tree! Get ready to go on an exciting nature hunt as we investigate and learn easy tricks to identify trees, how they grow, and why trees are very important to life on earth. 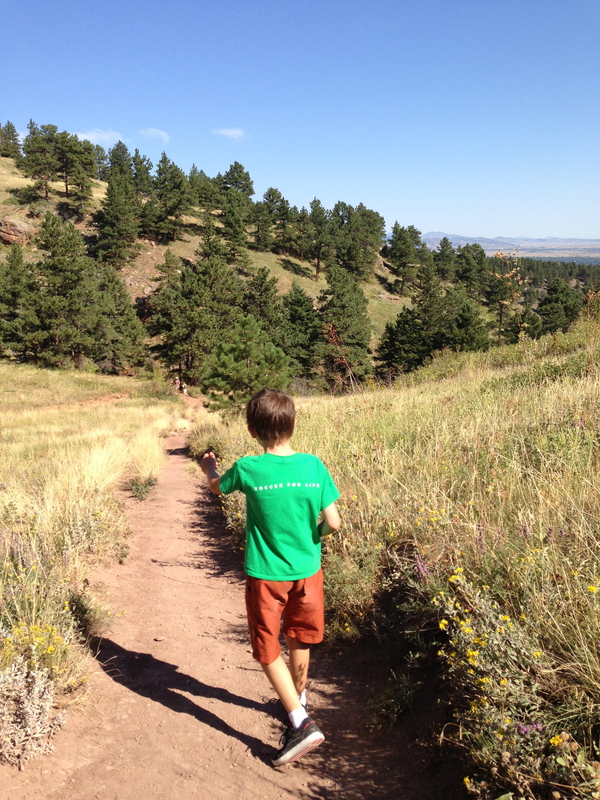 Meet at the Chautauqua Ranger Cottage for an easy hike to meet your special tree on Bluebell-Baird Mesa trail. Ages 6 and up. 1:00 to 3:00pm. The Library Concert Series Presents: Global Roots with Sandra Wong and friends at the Boulder Library. 2:00 to 3:15pm at the Canyon Theater. Free. All ages. Cruisers & Crawlers at the Boulder Library. Bring your little ones 9 to 24 months to enjoy an interactive storytime. 10:15am.